Many of my friends have kids. Many more are planning to have kids. I have a sibling with kids. I, on the other hand, do not have kids, and will probably never have kids. 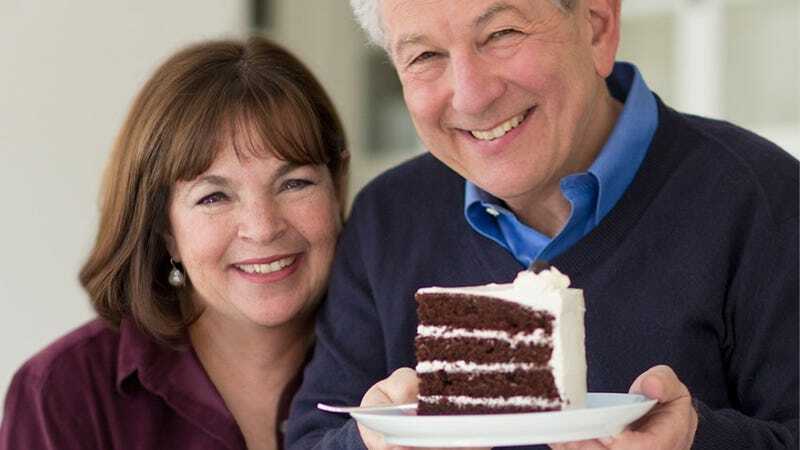 And the next time I am asked why I do not want to have kids (which is honestly a question I’m asked more than I ever expected to be asked), I will use the one recently used by superstar chef and lifestyle icon, Ina Garten. I do not want to presume that I have any idea what it feels like to be responsible for a precious human life, but I do know what it feels like to cook Ina’s recipe for skillet-roasted lemon chicken (one of Jeffrey’s favorites)—and boy, is it spectacular.